Howdy Stranger. Welcome to The Little Lebowski Project. Somehow you've come to the Little Lebowski game. 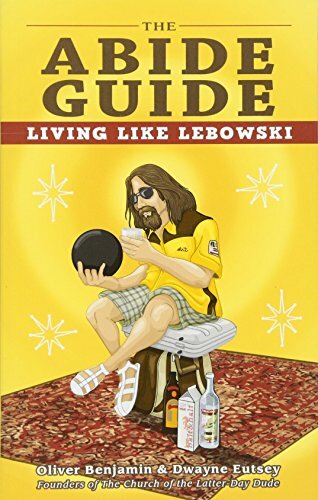 If you love The Dude or The Big Lebowski, you'll fit right in here. Feel free to inspect our pictures. Maybe you'll decide to start playing as well. If you do like what you see, why not buy a piece from our store. The money we make goes to help those with out the necessary means for the necessary means. Started by Dudeist priests, we Abide by The Dude. Far out! Thanks for signing up! or Twitter account if that's more your style. Check out the gallery of all the Little Lebowski pics that are there. The Dude gets around. Support The Little Lebowski Project just by clicking on a product.